Starting point for this bicycle holiday is Prepotto (Prapotno in Slovenian). It is a picturesque village in the Province of Udine - in the Italian region Friuli Venezia Giulia, located about 50km northwest of Trieste and about 20km east of Udine, on the border with Slovenia - with old houses and winding alleys. For winegrowers and wine lovers this well-known village is an El Dorado, a place with beautiful vineyards where you can taste some of the world finest wine. Carrying on your trip you will arrive at Gradisca. This little town in the east of Friuli nearby the border area of Slovenia has been the front between Austria and Italy in the First World War, well known for the 12 Battles of the Isonzo. 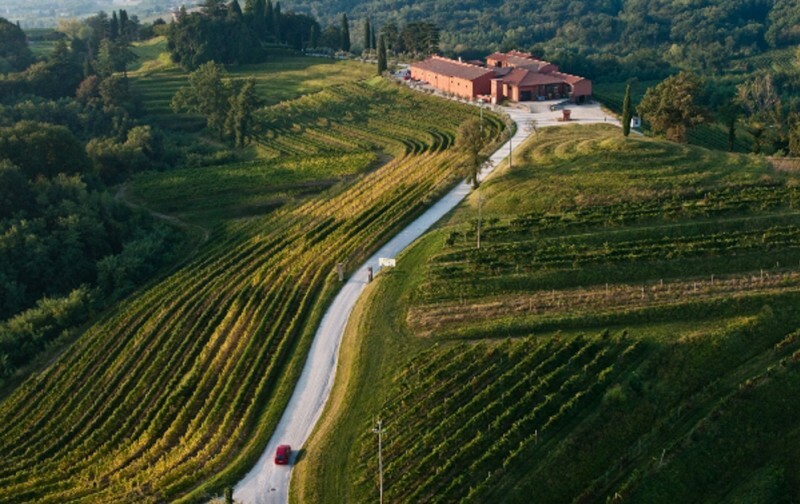 The route runs on bicycle paths and alongside roads without traffic from the vineyards of the Collio to the Adriatic Coast. The tour is suitable for children from the age of 14. Individual arrival at the hotel in Prepotto. On the first day, you have the possibility to choose between two round trips, a shorter one and a longer one. 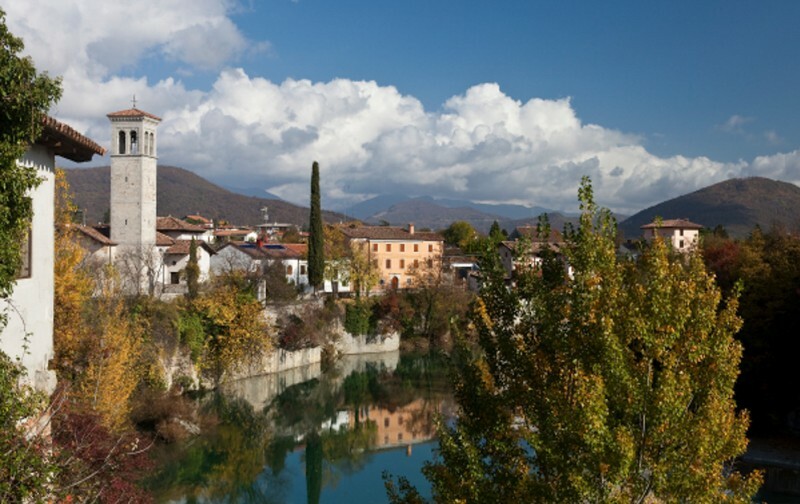 The shorter tour leads to Cividale del Friuli, the medieval town of the Langobards. 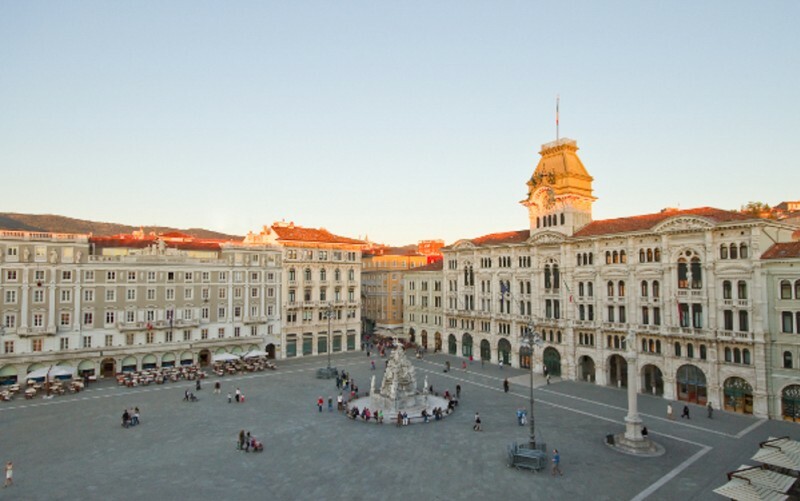 The historical centre of the town is dominated by Piazza Duomo and Palazzo Pretorio , where you can rest. The longer tour in addition leads you to the university city of Udine. You can visit the Dome, as well as the Loggia del Lionello, in the ground floor of the town hall. This day takes you across the border to Slovenia and to the Brda, meeting point of three cultures (Slavic, Romanic and Germanic). The Brda is well known mainly because of the winegrowing but also for its castles and white churches which are situated mostly on hills. The Gorizia Hills (Collio in Italian) became well known due to their good wine, but it offers a lot for history lovers too. 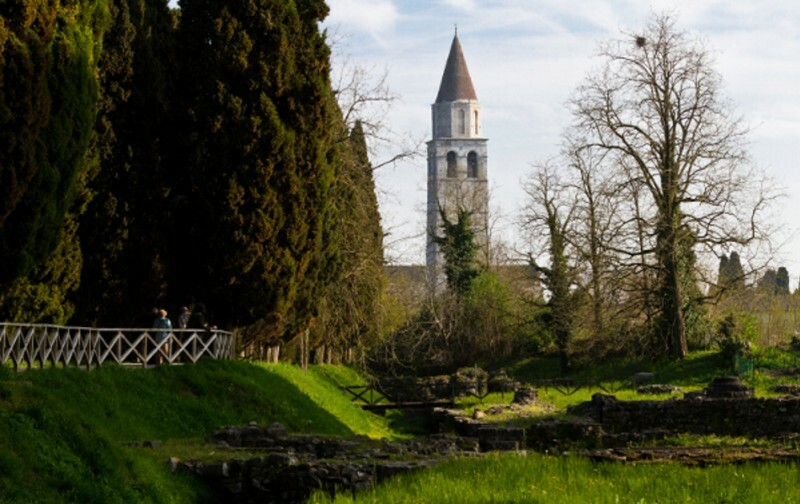 Today you cycle to the castles of the Collio, among which you can discover the castle Rocca Bernarda. 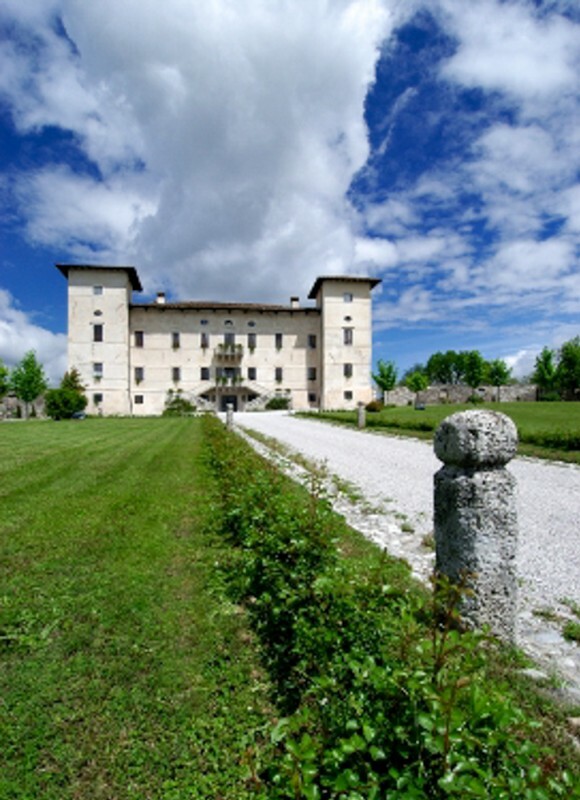 This castle was a fief of the patriarchy of Aquileia and had been given as a present to the city of Cividale. This city left it to the Roman family Capiferro in the 15th century. Afterwards it was sold several times to different owners and finally to the family Perusini. 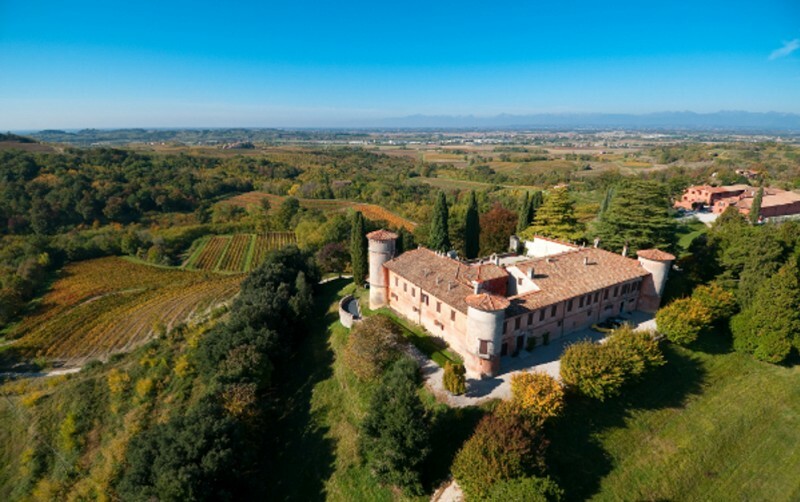 The beautiful castle in the style of the 16th century is situated in the midst of extensive parks, on a hill surrounded by vineyards. Thanks to the dedication and the competence of Gaetano Perusini the cultivation of the “Picolit” grapes started, which have gained worldwide renown over the years. 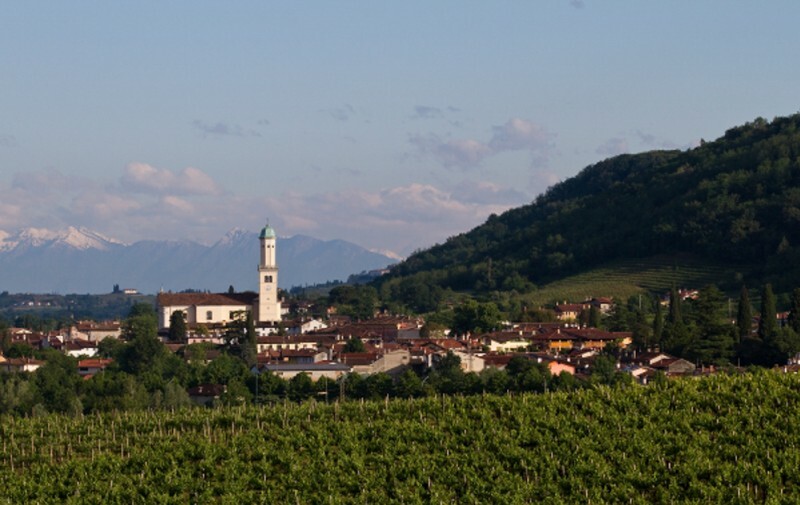 Today you leave Prepotto and cycle to Cormons, the cultural and economic centre of the Gorizia Hills (Collio). The main square of Cormons invites you to take a break and enjoy a glass of wine. Continue to Gradisca. Overnight stay. On the last day of the cycle holiday Trieste, the former Habsburg city, is waiting for you. On the first part of the route, following a breath-taking coastal route, the Karst Plateau accompanies you along the Adriatic Sea. 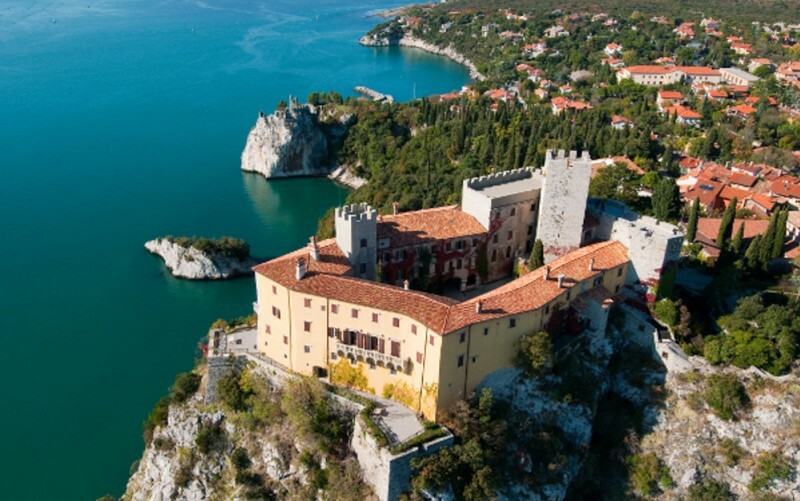 Before you enter the old seaport and commercial town of Trieste, the Castle of Miramare invites you for a visit. Return by train. Arrival every Tuesday and Sunday from 19/03/2017 (first available date) to 22/10/2017 (last available date) With a minimum of 5 people we can organize upon request a start of the tour on every other day.